Publius slips into the shadows and can’t defend his position! As you are aware three approved charter schools set to open next school year 2014-2015 failed to attract students as “promised”. I still support the charter concept that offers choice. But still question certain discriminatory student admission practices protected by skewed laws. The failure of these three charter schools proves Publius notion that parent and students drive the demand is false. The demand is nothing but hype! These charter schools should have filled every seat and had waiting lists! Didn’t happen! Academia Antonia Alonso had only 107 students fully signed up by Thursday, or only 36 percent of its planned enrollment. 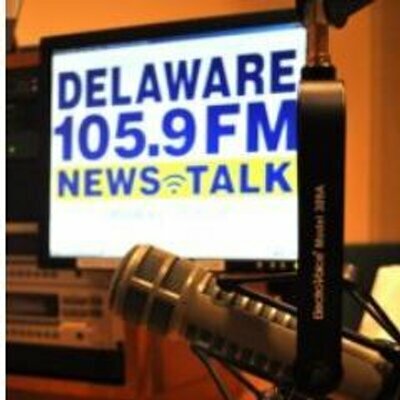 Delaware MET had only 93 students fully signed up, or about 34 percent of planned enrollment. Design Lab Charter High School, another charter set to open in the fall, was also scheduled to face possible review, but the department took it off the board’s agenda. Design Lab officials have asked the state to allow it to open a year later. Three charter schools couldn’t deliver application “promises”! Academia Antonia Alonso already asked for a delay last year and it was granted. Two years a 36% enrollment? Come on Publius WTF? There never was a demand for charters it appears. Just like today: there is no demand for any of Bernie Madoff’s fickle promises…. Simple. The truth is out. The driver behind charter demand is separation. Call it snobism, cliquishness, whatever. You have to create a school that “other” people can’t get into. If the school is wide open with plenty of seats, that doesn’t trigger the parental fever that the more exclusive charters do. But seriously. Why would any parent want their child in a charter, in order to give them a vastly inferior education? Anyone with a couple of clicks can see how bad charters do and how great public schools are in comparison!